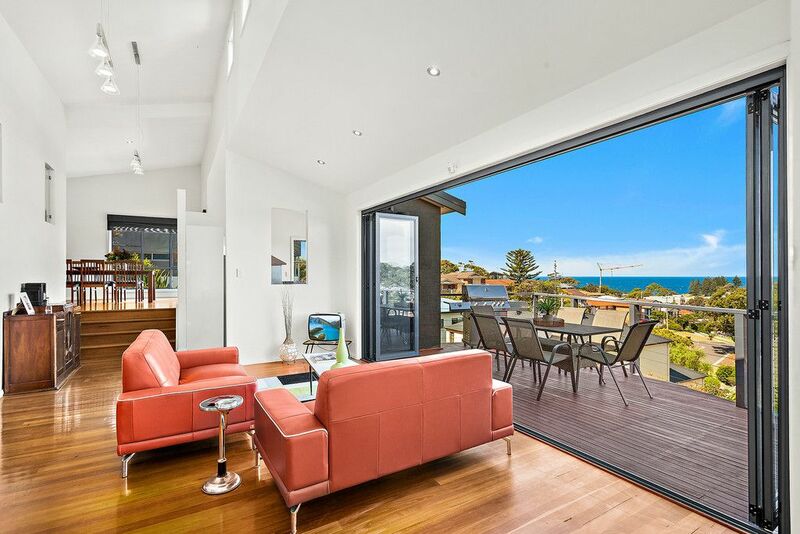 Architect designed home with beautiful ocean views ! 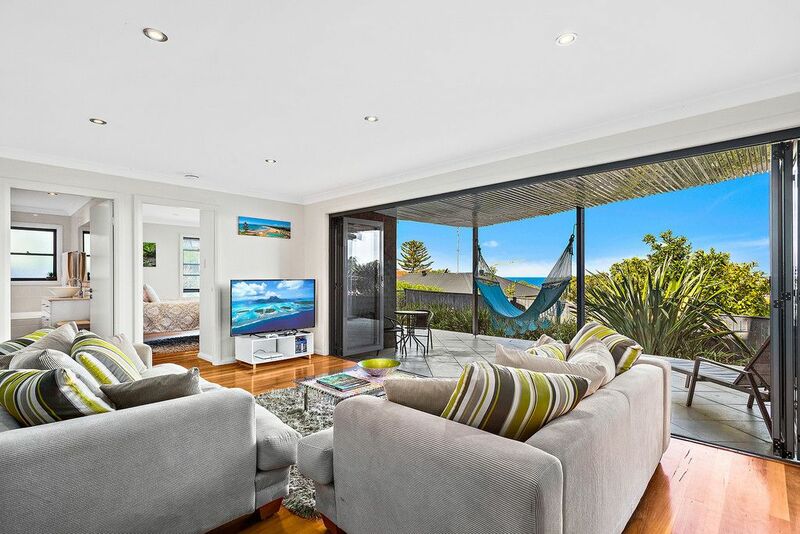 An inspection is a must for this truly remarkable family home. 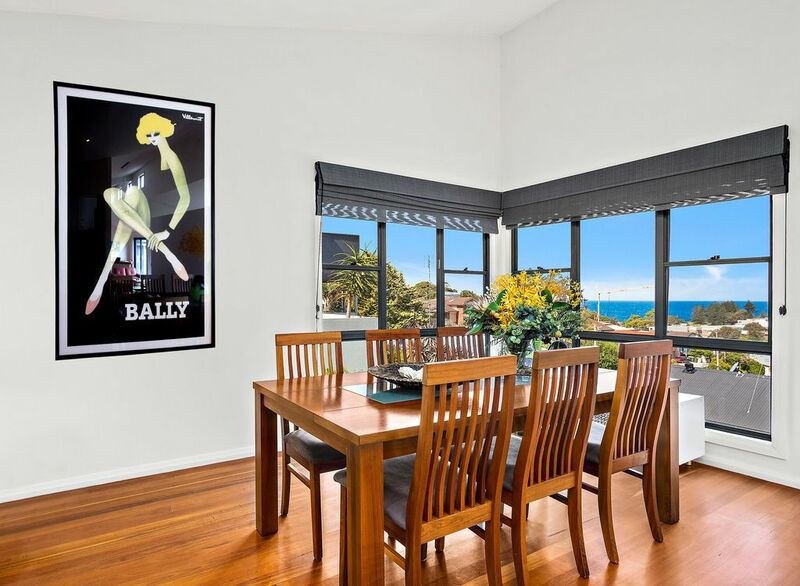 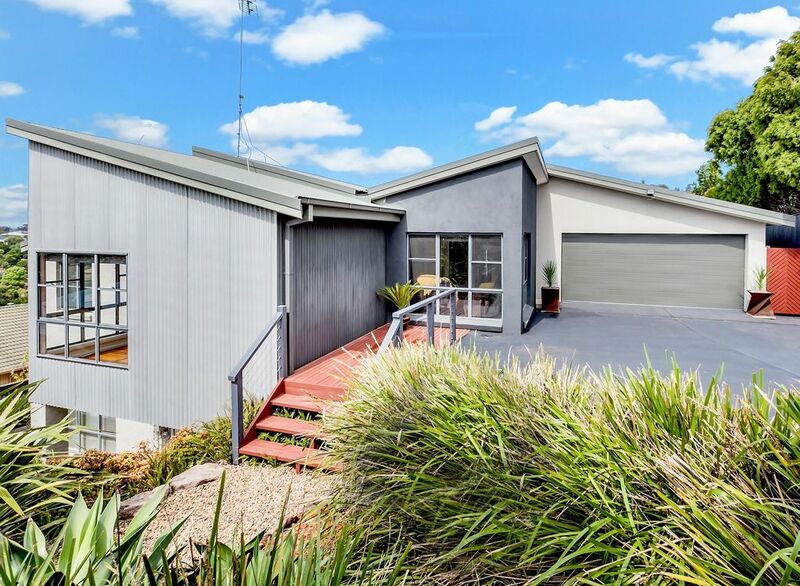 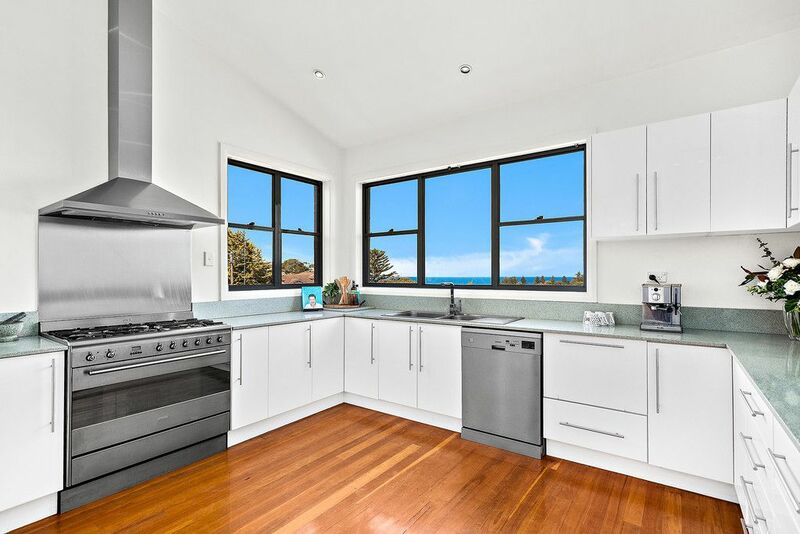 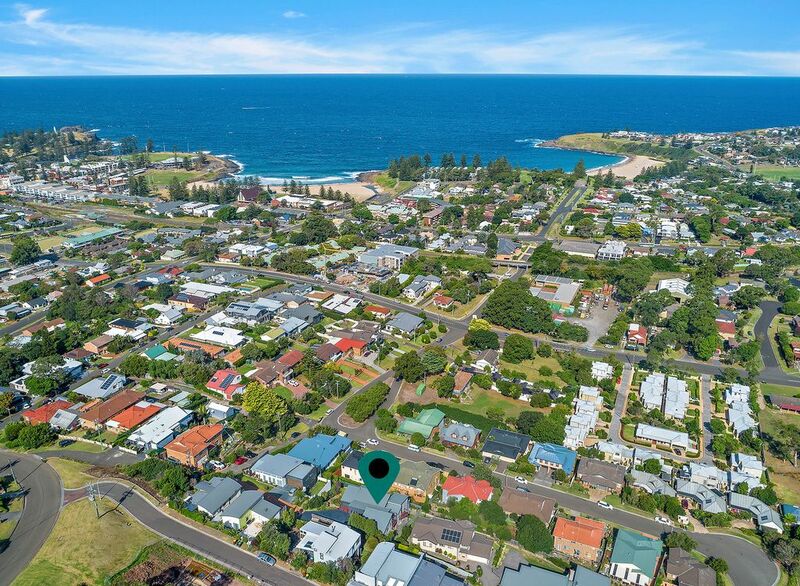 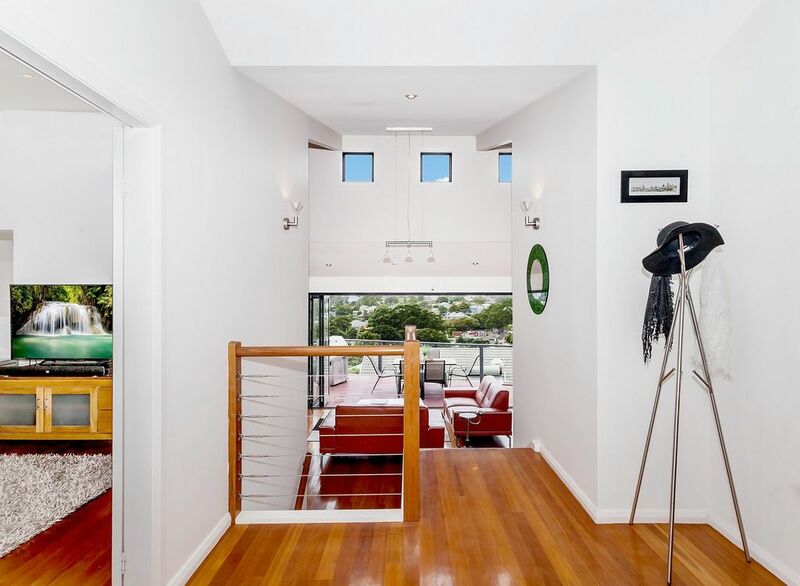 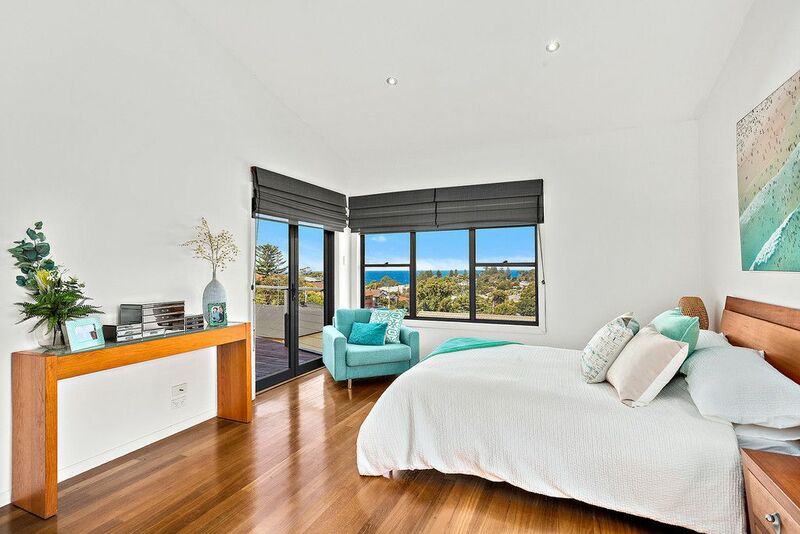 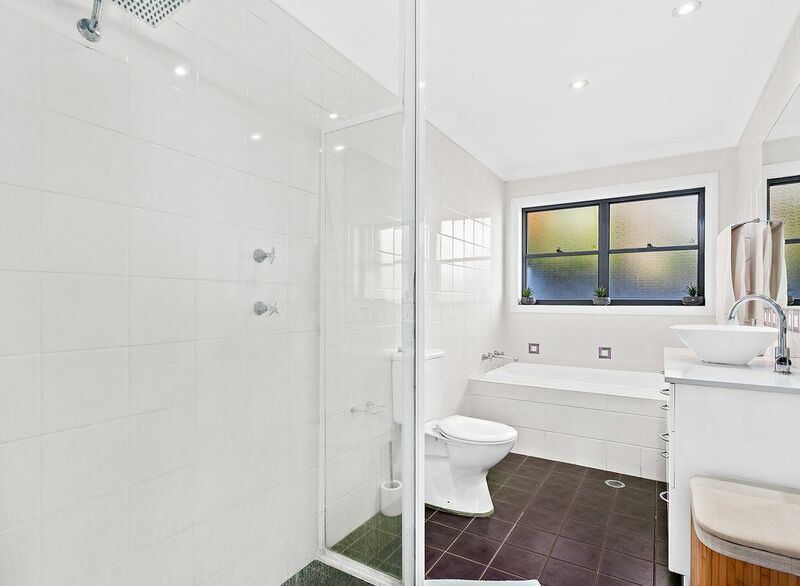 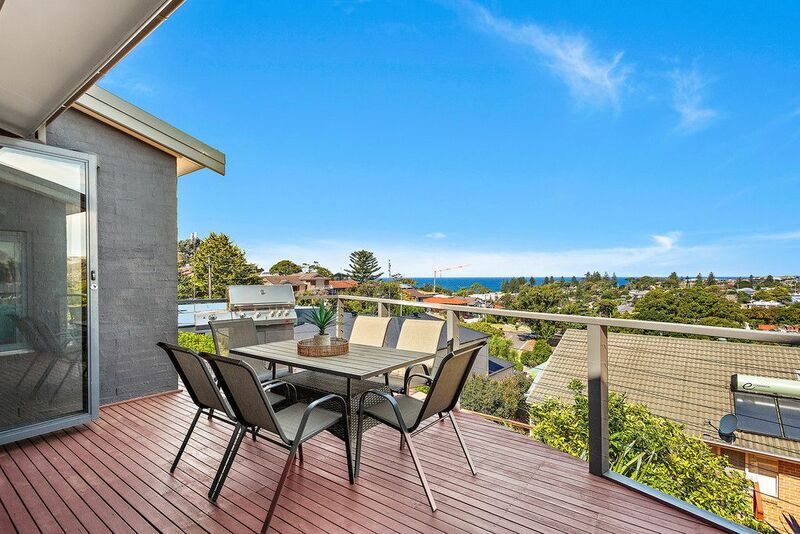 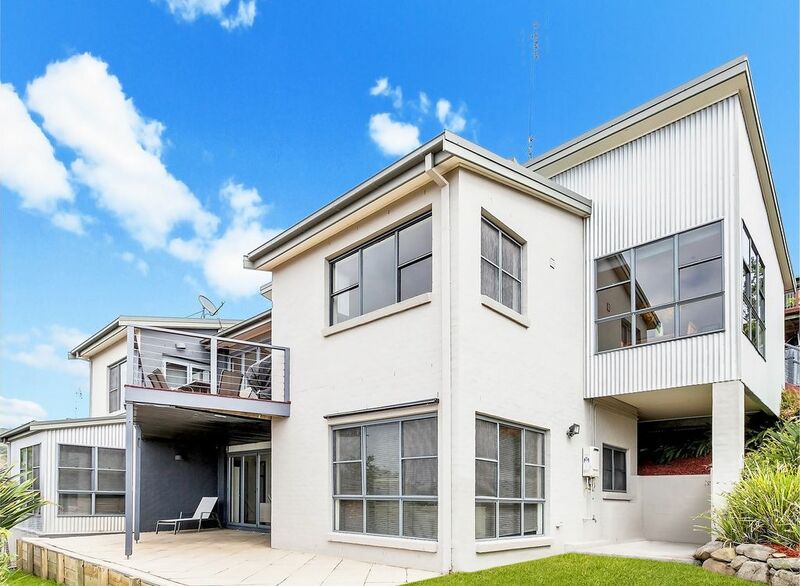 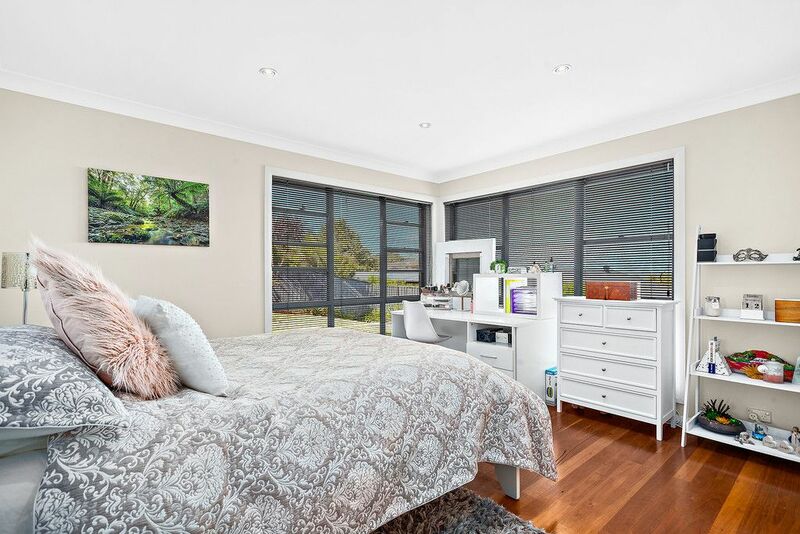 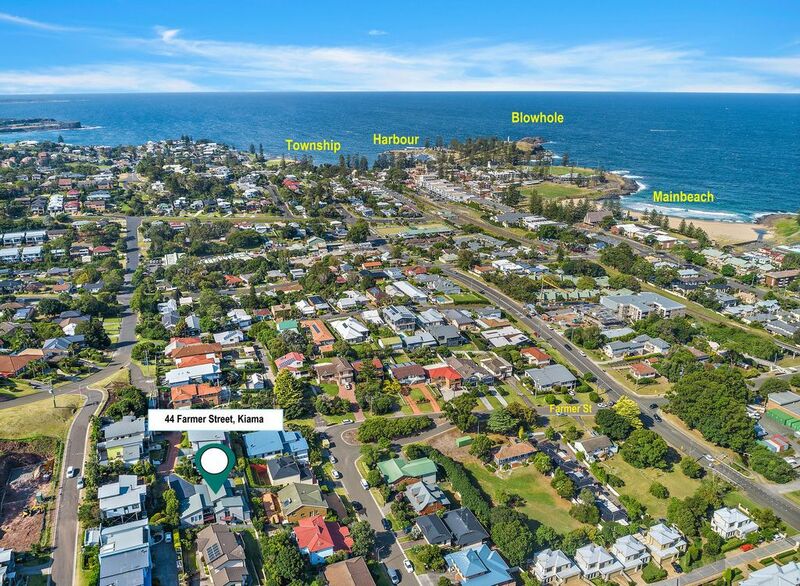 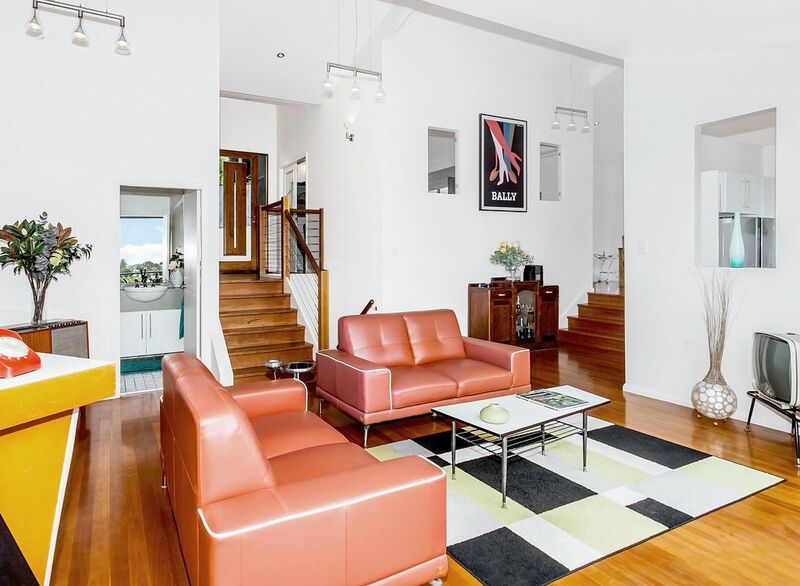 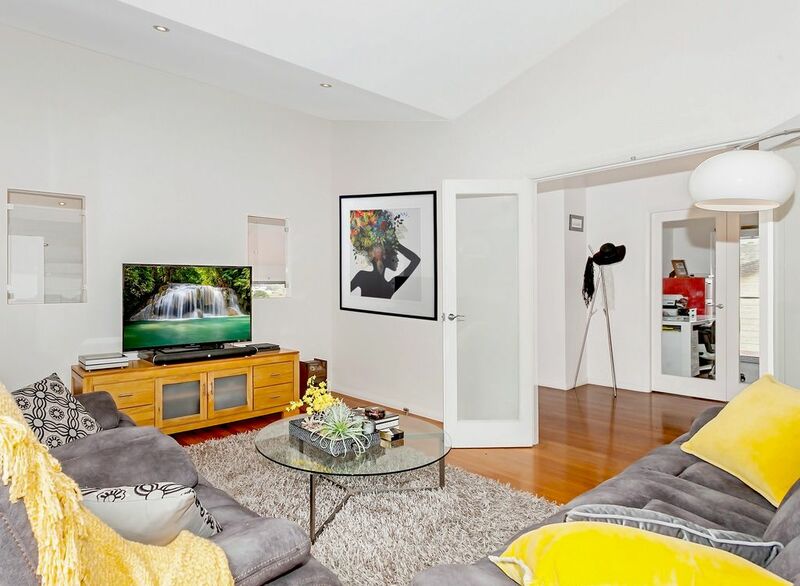 Contact the team at Illawarra Estate Agents for your own private viewing.